Bunions affect your appearance and make it difficult, sometimes impossible, to find shoes that fit, but they also cause physical problems. When bunions go untreated, they lead to progressive foot damage. Here at Podiatry Hotline Inc., in Mission Viejo, California, we encourage you to come in at the first sign of a bunion. 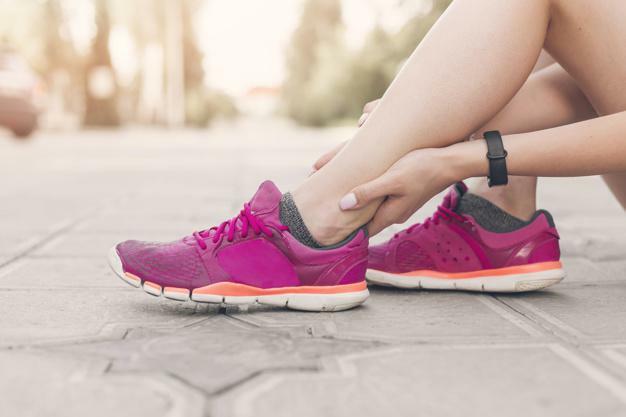 We provide pain-free treatment to prevent worsening foot problems that can keep you from staying active — or even just able to walk. Bunions can affect anyone, but women have a higher risk than men, and you’re more likely to develop bunions as you get older. Although bunions usually affect your big toe, they sometimes appear in the small toe. A bunion is a foot deformity that occurs when the bones of your big toe are forced out of their normal position. The top of your toe turns inward, while the joint at the base of the toe moves outward. As the joint protrudes, you develop a bump on the side of your foot. Bunions have variety of causes. You may inherit a structural abnormality that makes you prone to bunions, or your foot may not develop properly. For example, having flat feet and overpronation cause unusual foot biomechanics and pressure that contribute to bunions. You could sustain a foot injury that affects the way you walk and leads to a bunion. 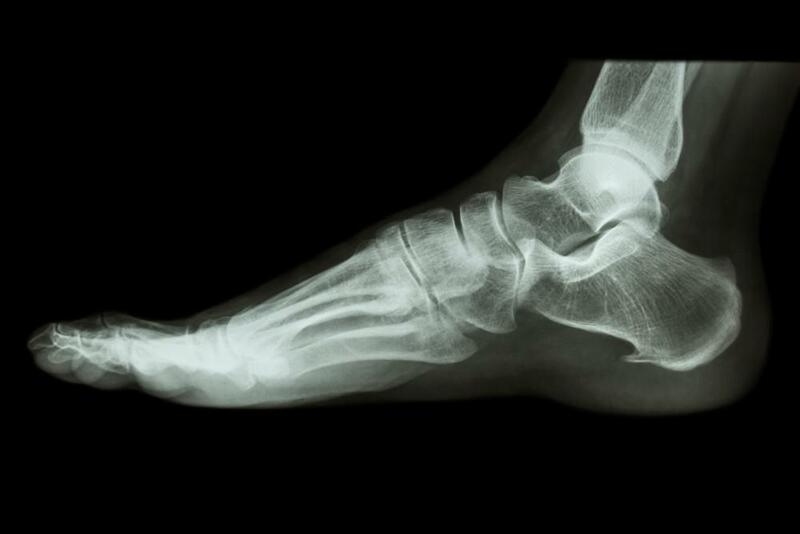 In many cases, a weak ligament in the midfoot allows the big toe to move out of position. Regardless of the primary underlying cause, bunions develop over years of irregular foot movement and ongoing pressure, which is why getting older increases your risk. While high-heeled shoes and shoes with narrow toes aren’t primary causes, they certainly exert the type of pressure that hastens the development of a bunion or quickly worsens an existing bunion. Without early treatment, bunions get progressively worse, and the normal structure of the bone begins to permanently change. Bunions are small at first, but they won’t stay that way. The affected joint at the base of your toe, the metatarsophalangeal (MTP) joint, flexes every time you take a step. This constant movement makes the bunion get progressively larger and more painful. Eventually, the big toe may angle under or over your second toe, causing pressure that forces the second toe out of alignment. In severe cases, the second toe then pushes against the third toe. You can develop calluses where the toes rub against each other, which only adds to your pain and makes walking more of a challenge. The enlarged MTP joint often becomes inflamed. When it’s not properly treated, you can develop bursitis, which occurs when fluid-filled sacs that cushion the bones in the joint become inflamed and swollen. Over time, the MTP joint has a higher chance of developing arthritis. The misaligned joint causes unusual friction against bones, which gradually damages cartilage. That’s when arthritis occurs and you develop more stiffness, pain, and inflammation than already existed due to the bunion. When a bunion forces your toes out of position, the resulting pressure may cause the tips of the toes to bend downward, resulting in a hammertoe deformity. 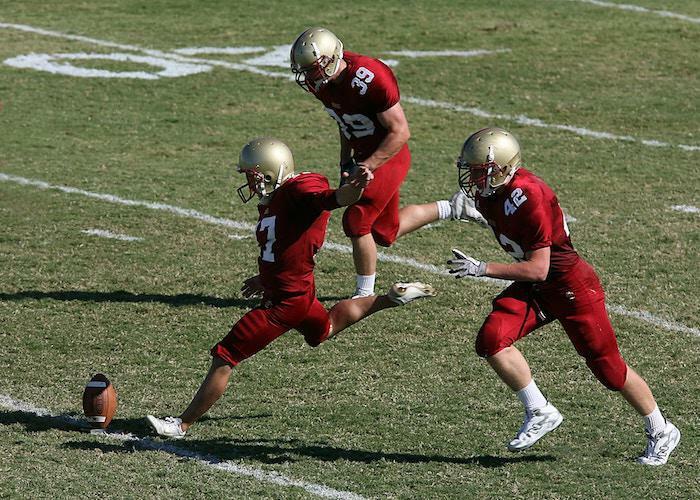 As you shift your weight off the painful big toe, you put extra pressure on the ball of your foot. As a result, inflammation and swelling develop, a condition called metatarsalgia. You may feel like you have a pebble in your shoe. Metatarsalgia leads to symptoms such as a sharp or aching pain in the sole of your foot. Your big toe helps you maintain balance and adds leverage when your foot pushes off the ground. The MTP joint helps you bear weight and distribute the load to prevent excessive pressure. As a bunion disrupts and damages the toe and joint, it significantly affects foot function. Your ability to move is affected as pain and dysfunctional movement affect your gait and balance. Bunions are also associated with a higher risk of falling. At Podiatry Hotline Inc., we offer customized treatments based on the severity of your pain and deformity. We begin treatment with conservative measures, but the only way to permanently fix a bunion is with surgery. Dr. Rambacher specializes in minimally invasive surgery performed using a triple nerve block. 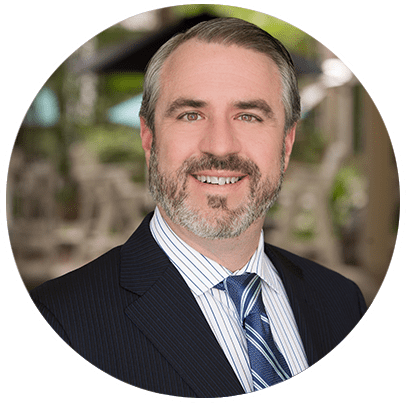 With his skills and expertise in technologically advanced procedures, you can count on a pain-free procedure, no cast needed after surgery, and minimal downtime. If you have a bunion, call us today or schedule an appointment online.